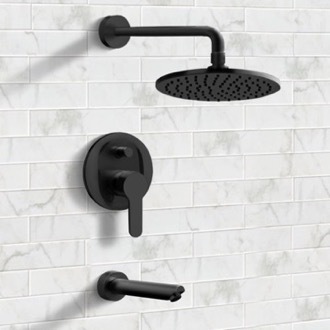 Shop our selection of tub and shower faucets and get FREE shipping on all orders over $99! 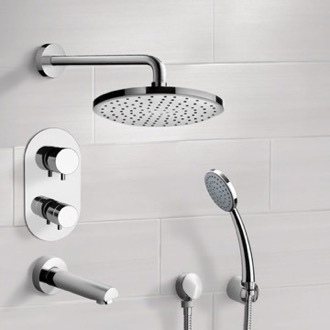 Tub and shower faucet sets will give your bathroom a coordinated look without compromising function. 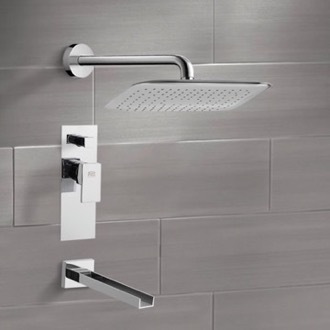 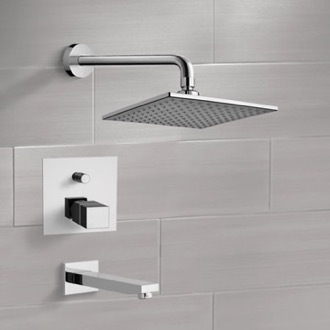 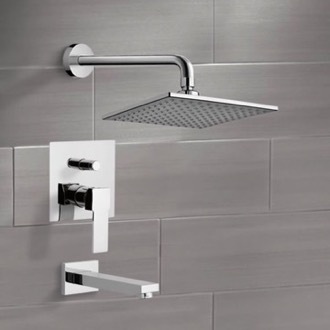 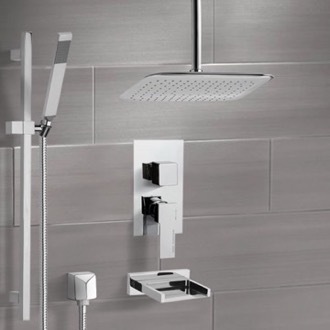 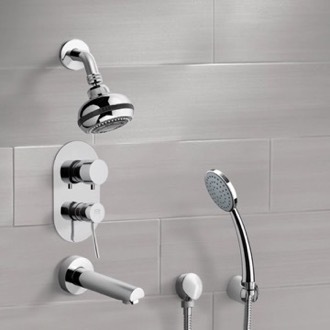 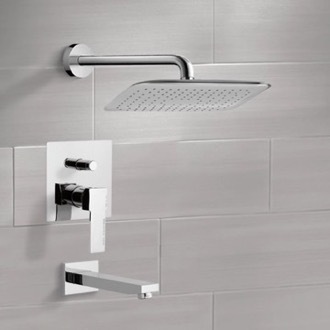 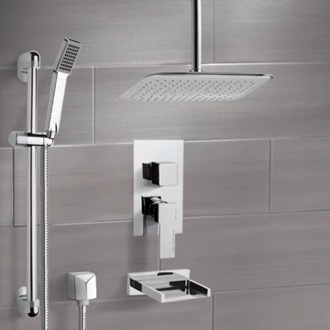 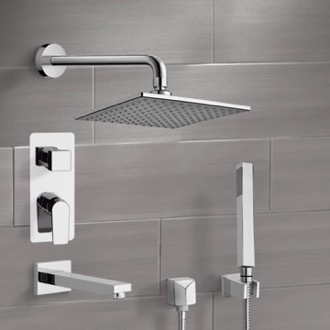 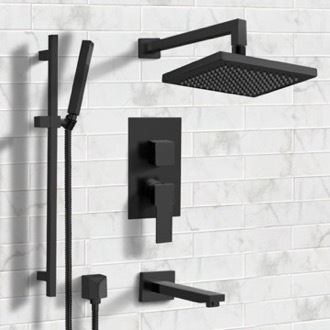 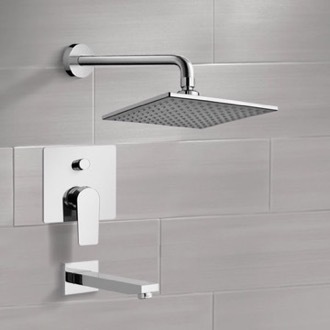 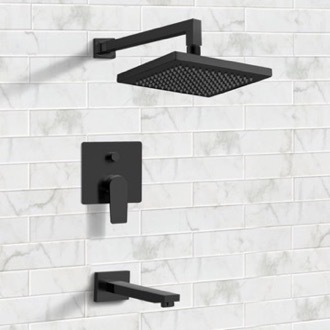 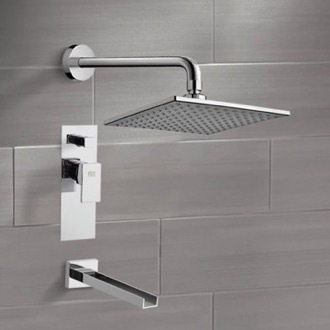 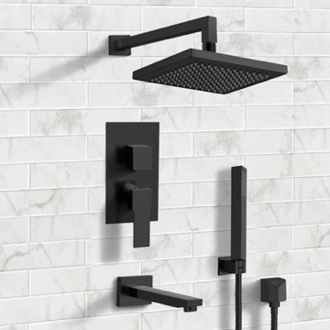 Whether wall-mounted or deck-mounted, your tub and shower faucet is the most essential bathroom hardware you'll buy. 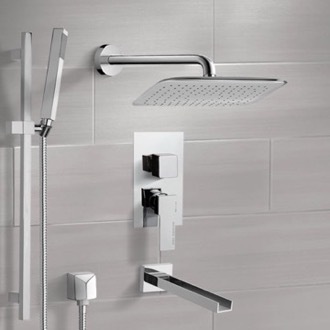 Consider what features you're looking for, like thermostatic controls, handshowers, shower head function, and handle configuration. 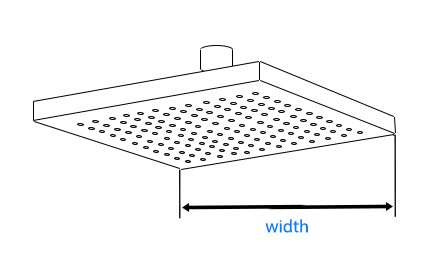 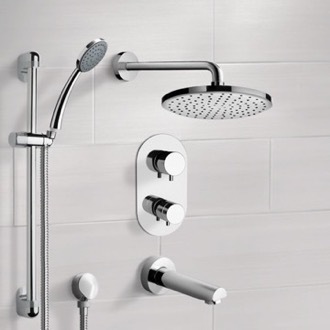 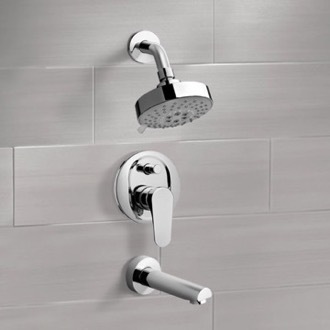 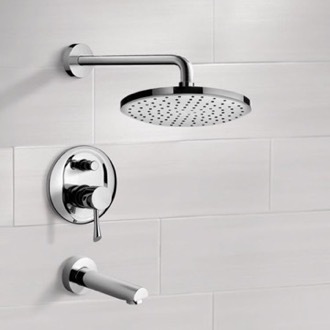 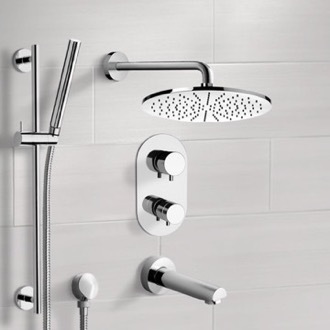 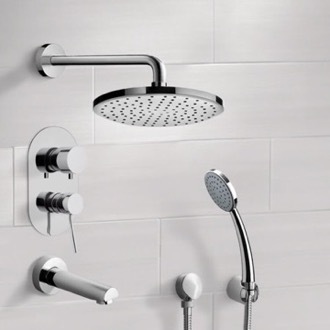 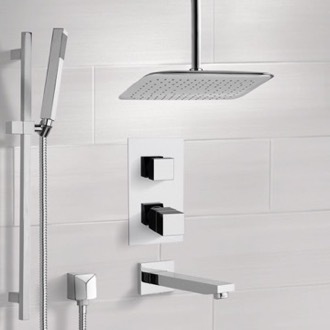 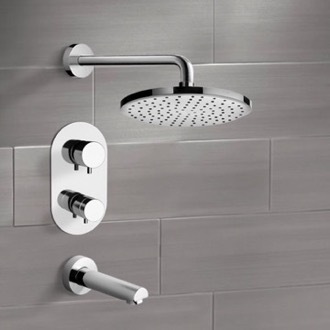 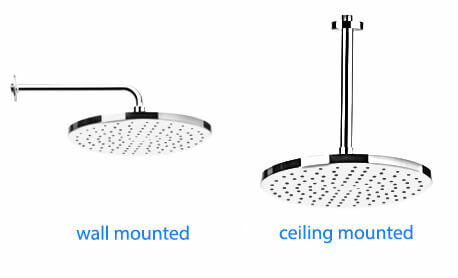 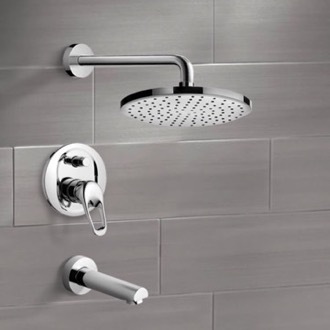 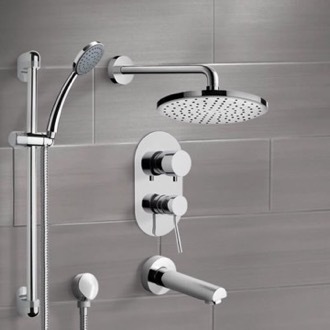 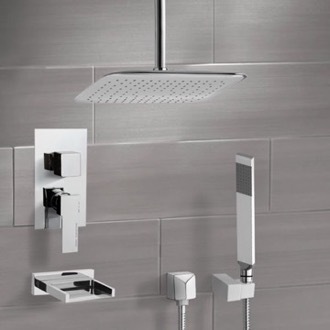 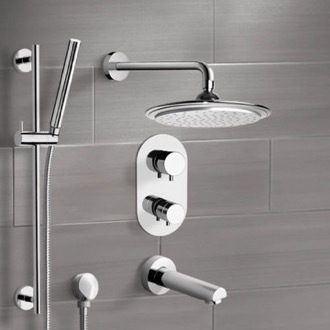 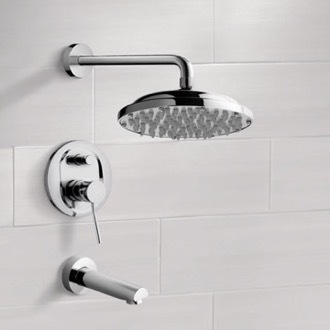 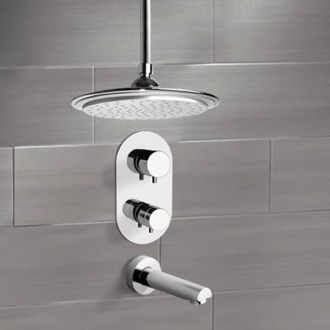 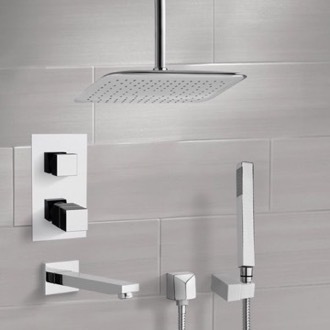 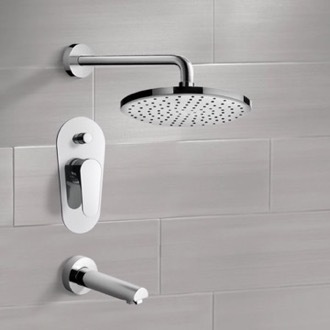 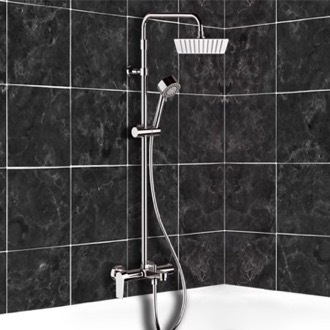 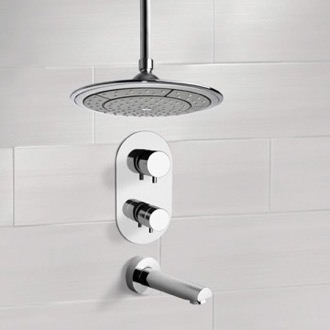 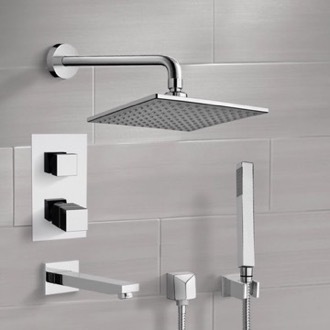 Tub and shower faucet systems also vary between rain shower heads or standard shower heads, to suit your preferences. 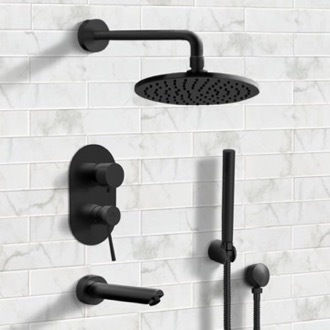 More shopping tips The benefits of investing in shower faucet with tub filling capabilities favors those who enjoy their bathtub but also recognize the advantages of taking a shower. 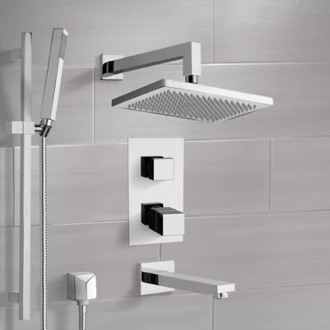 Our tub and shower faucets offer this variability in a number of different designs and styles that are crafted by elite European brands like Remer Rubinetterie, Fima Carlo Frattini and Ramon Soler. 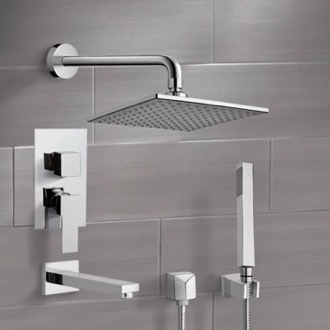 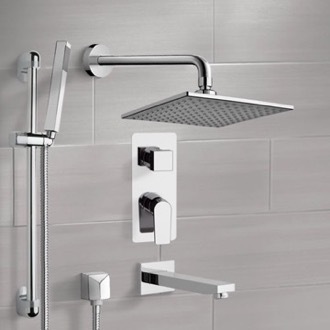 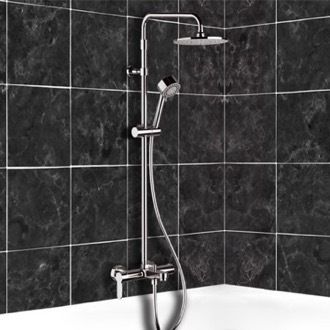 Similar to a shower faucet, tub faucets can come in ether deck mount or wall mount styles. 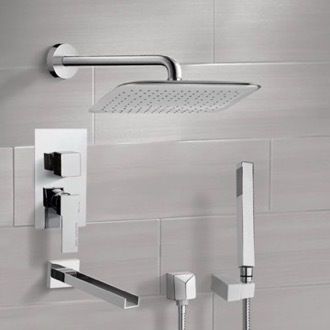 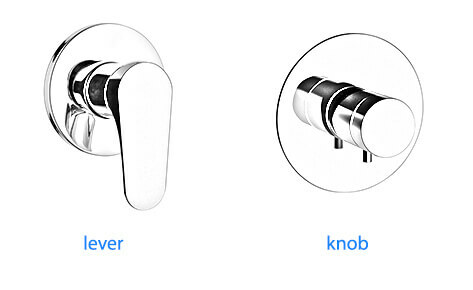 The tub spout can be operated by ether a single or dual handled system; the design and style of the tub handles should be selected based on your specific preference. 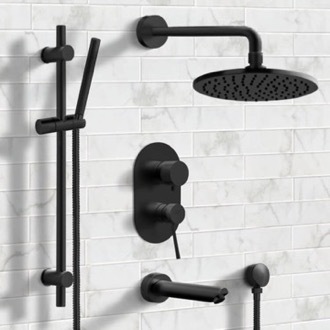 The tub spout itself is offered in a variety of shapes and styles as well, everything from vintage spouts to contemporary style waterfall spouts. 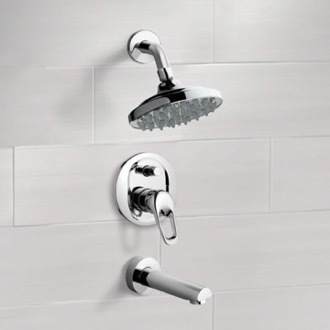 The chrome finished tub and shower faucets we carry are made from high quality brass and offer lasting durability. 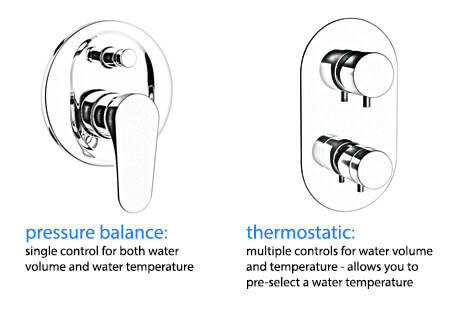 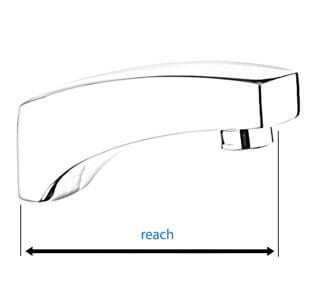 You can be sure you're getting a quality product, and therefore the biggest decision is deciding the mounting style, handle configuration and faucet style. 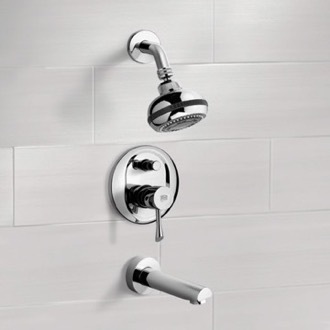 Whether you decide on a shower faucet with or without a tub spout, you can be sure your new faucet will perform at optimal efficiency.